Purchasing an industrial mixer enables you to drastically cut costs and improve the efficiency of your operation. One way to get even more benefits out of your industrial or lab mixer is to equip it with quality industrial mixer attachments. The six accessories outlined below can each be used in various situations for your portable industrial mixer or other type of mixer to be tailored to a specific industrial mixing operation in order to achieve a higher level of performance. One way to make your overhead stirrers and accessories more versatile is to make use of different shafts for different operations. For example, our PTFE Shaft is corrosion-resistant so that it can be used to mix corrosive materials without sustaining damage. 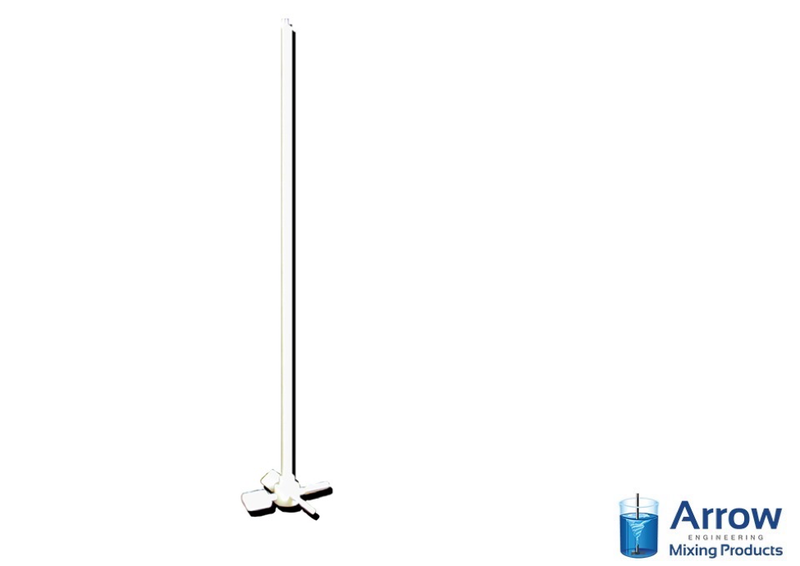 By making use of various shafts, you can customize your overhead mixer to meet a variety of requirements. In order to make use of various shafts in your mixer, you’re going to need to secure them in place with the right chuck. 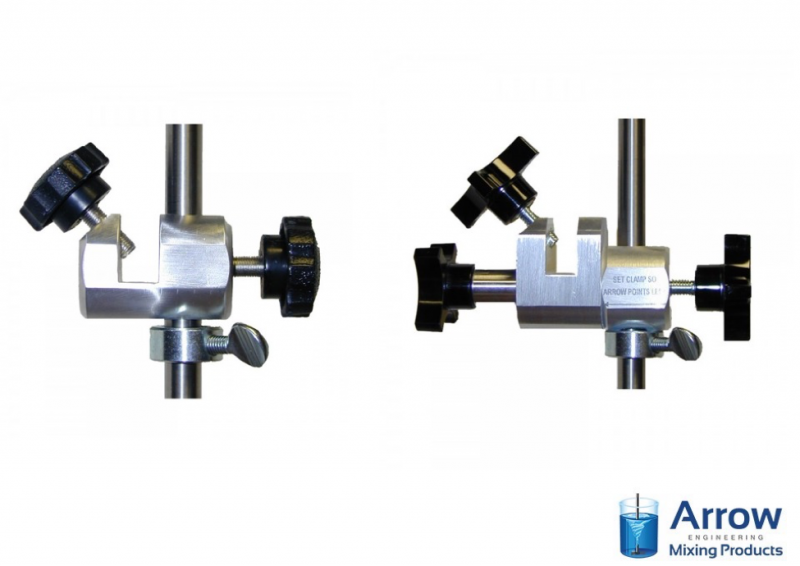 Arrow Engineering Mixing Products offers a range of chucks, such as our Adjustable Jacobs Chuck, that are designed to fit any size shaft. 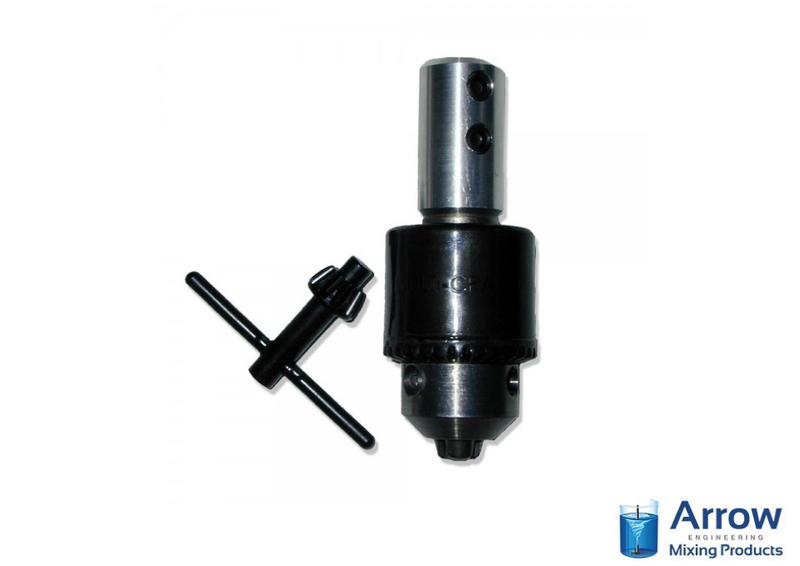 Simply match the diameter of your shaft with the chuck capacity of the chuck and you’ll be all set. If you wish to use a glass shaft on your mixer, you are going to need to equip it with a coupling. 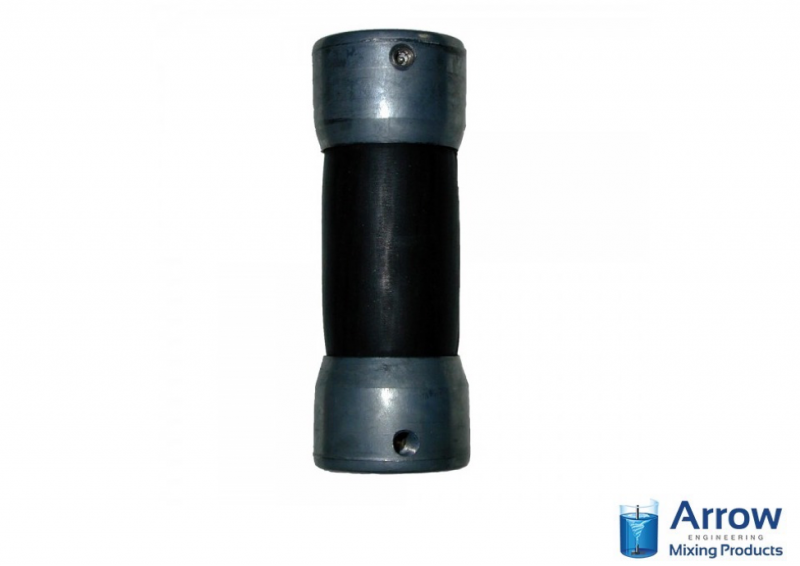 Flexible couplings, such as our Flexible Couplings for 19 mm Glass Shafts, are designed to be flexible in the case of misalignment, preventing your glass shaft from breaking under normal use. 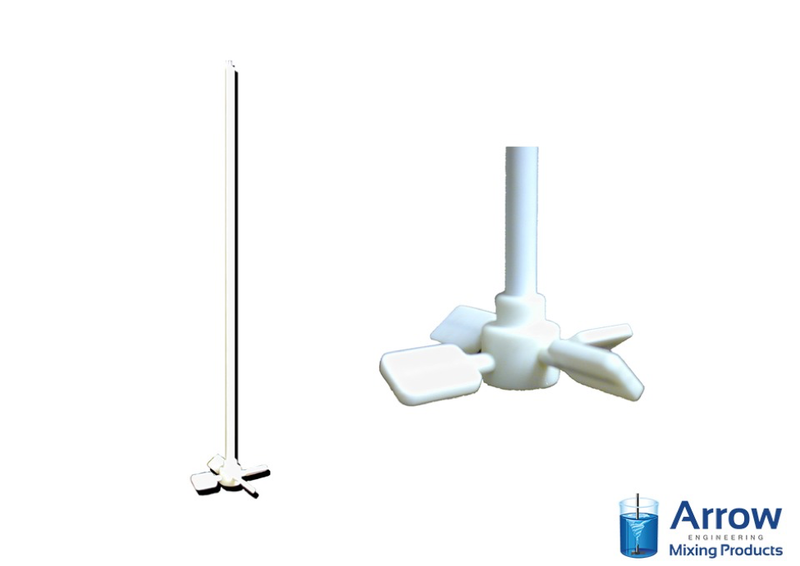 Lab stands and accessories enable you to secure your lab mixer in place while also being portable enough to enable you to use your mixer in any location. 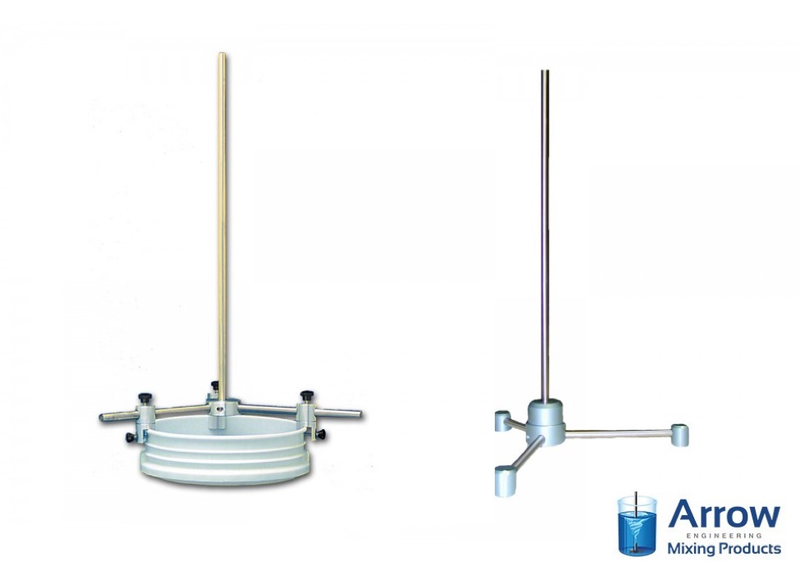 Our ASE 625 and ASE 750 industrial mixer stands are tabletop stands designed for smaller batch sizes while our Spider Support Stand is a larger lab mixer stand that mounts to the top of vessels ranging from 5 gallons to 55 gallons. In order to secure your mixer to a stand, you will need to use a clamp such as our Power Hold Universal Clamp – PHC-625 or our Swivel Clamp – SC-750. These clamps are designed to tightly secure your mixer to a stand and ensure that it doesn’t come loose during the mixing process. One of the best ways to adjust the performance of your industrial mixer is to equip it with a different propeller. At Arrow Engineering Mixing Products, we offer propellers designed for a wide range of applications, including our corrosion-resistant PTFE Propeller. Changing out the propeller on your mixer is a relatively simple task, enabling you to easily customize your mixer for a number of different applications. All of these accessories combine to provide you with plenty of options for how you can use your mixer. 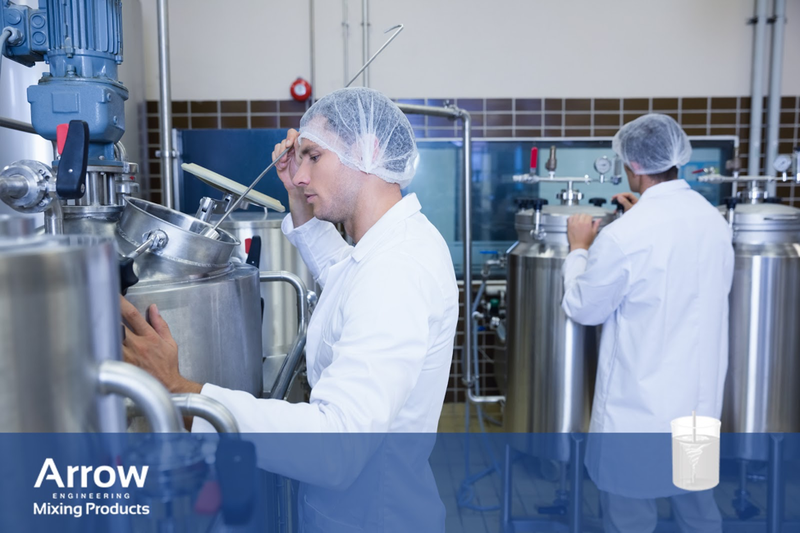 If you would like to learn more about any of the overhead stirrers and accessories that we have available at Arrow Engineering Mixing Products, we invite you to contact us today.